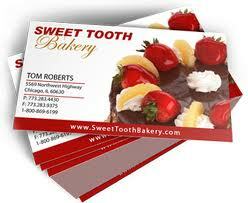 We know how important your business cards are for you and your company or organization. Your image is on the line. You want a card you can hand out with pride. Relax...you have Minuteman Press on your side. Business cards might be small in size, but their importance can never be overstated. In Clifton, Montclair and throughout Northern New Jersey, only Minuteman Press can print business cards that make recipients stop and take a second look. When you’re ready for a fresh approach to business cards, take a bold step forward and select Minuteman Press for your business card printing project. Don't see a paper stock or quantity that your looking for? Ask us for a custom Price Quote!